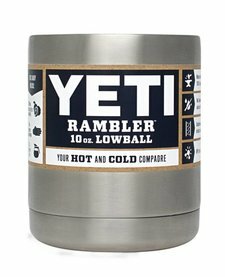 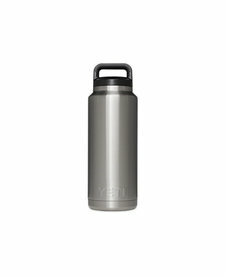 The Rambler® 26 oz Bottle is the perfect for every day, all day. 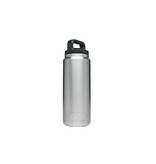 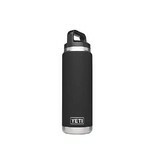 Rambler Bottles are equipped with double-wall vacuum insulation and made of durable 18/8 stainless steel. 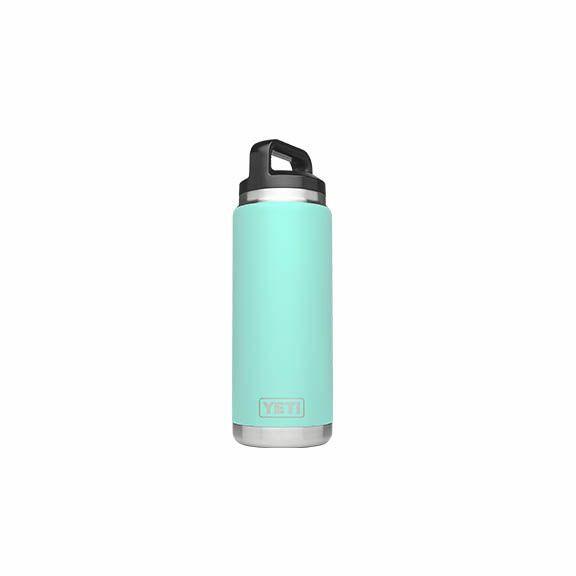 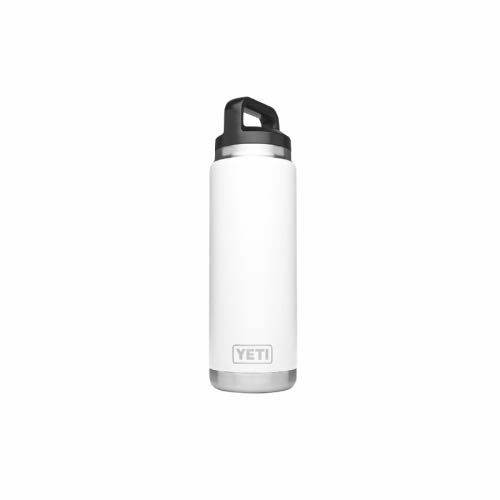 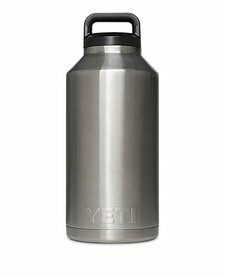 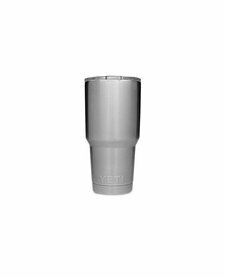 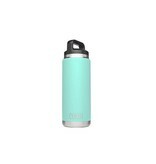 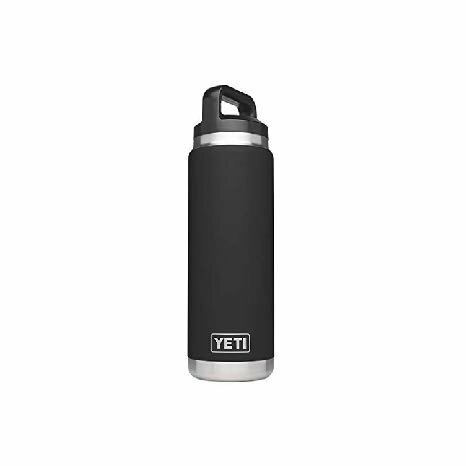 Available in stainless and DuraCoat™ colors, this bottle is your go-to whenever you head out.